I was lucky enough to visit st Regis- if you ever get the chance GO!!!! Most stunning place on earth! The list looks amazing. I don’t think I would ever have enough money to book one of these resorts but I enjoyed reading about them. Thanks. Stay tuned for our review of the one resort on Bora Bora that is not expensive. 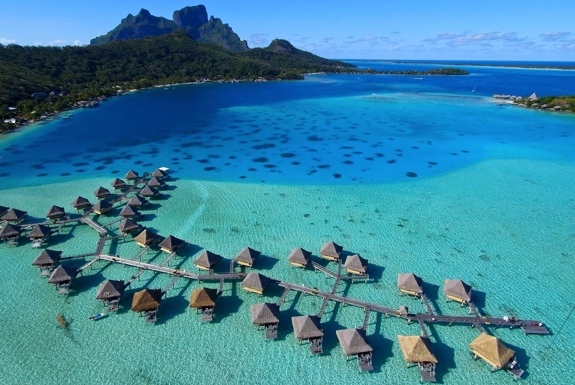 Simply flying to Bora Bora can be rather pricey too. Boat? 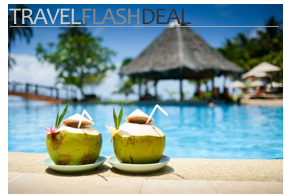 Is the review (of NOT expensive resort )up yet ? Not yet. Expect that the next 2 weeks or so.